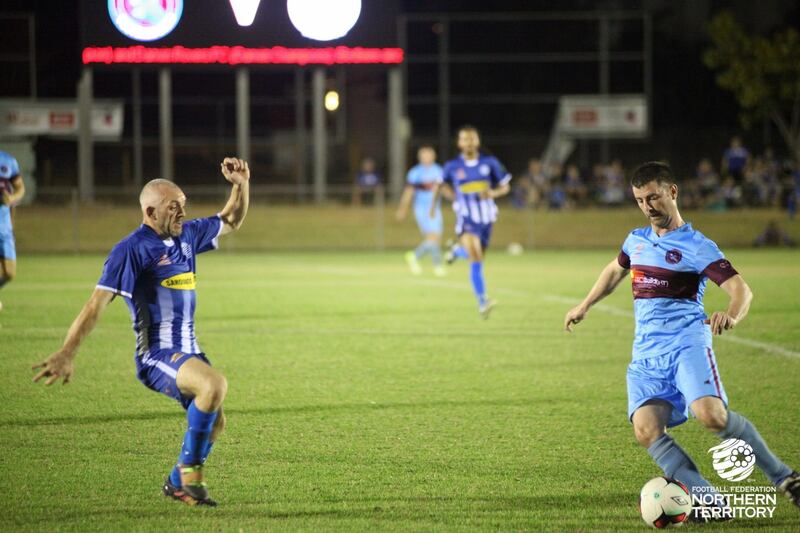 Port Darwin FC Men’s have three teams which include a Premier Men’s, Premier Reserve and a All Aged Men’s team. 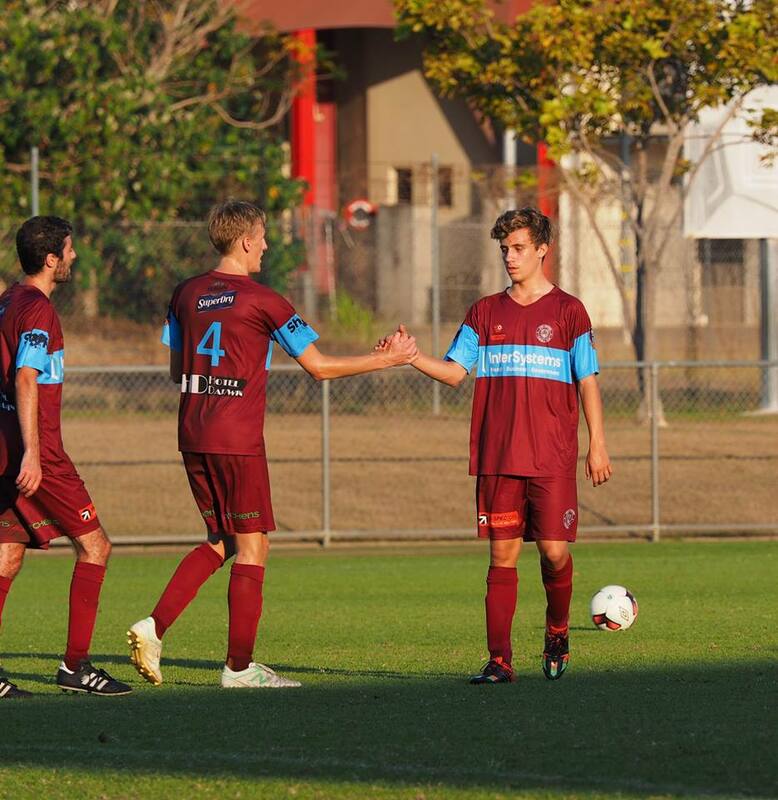 The Premier Men’s team won the grand final in 2012 and were runners-up in 2014. The All Aged Men’s team were winners is 2016 and 2012 in both the B & C Division, they were also runners-up in 2013 and 2014. 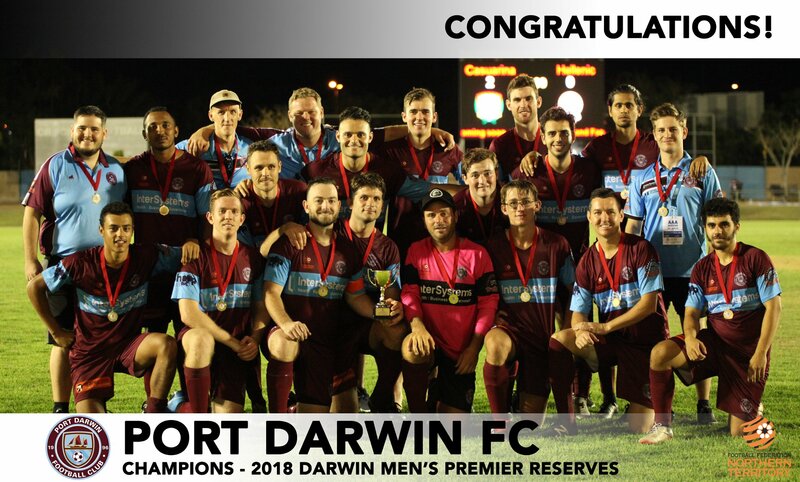 Port Darwin Men’s are always looking for new and returning members, 2016 was a breakthrough season which saw a number of our younger Under 16’s and Under 18’s players break through to the Premier Men’s and Premier Reserve teams. 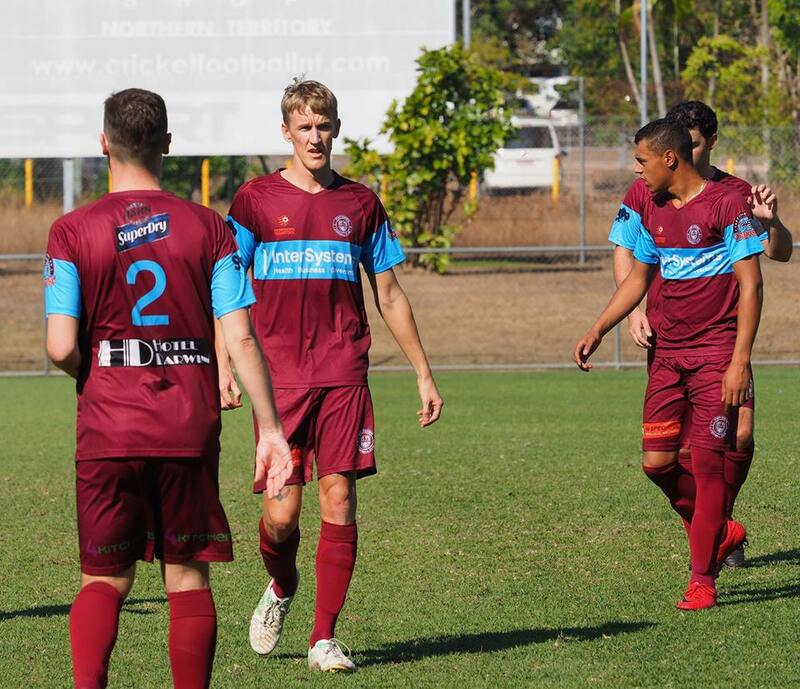 The club strongly encourages and promotes the development of our junior teams and Port Darwin Men’s are keen to continue the growth and progression of our junior members by welcoming them into the Premier ranks. 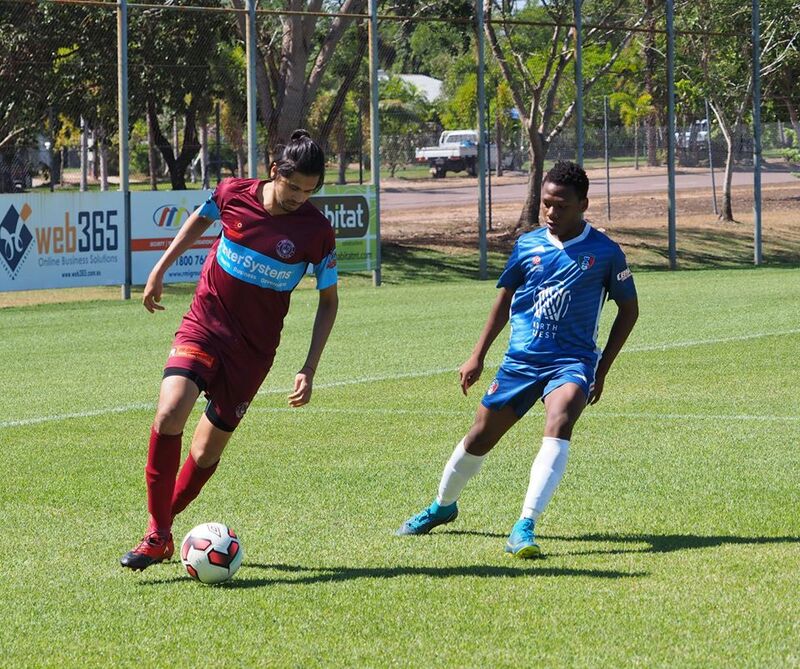 The 2019 season is to kick off at the end of March and the regular season will end in September with the Finals commencing mid-September. 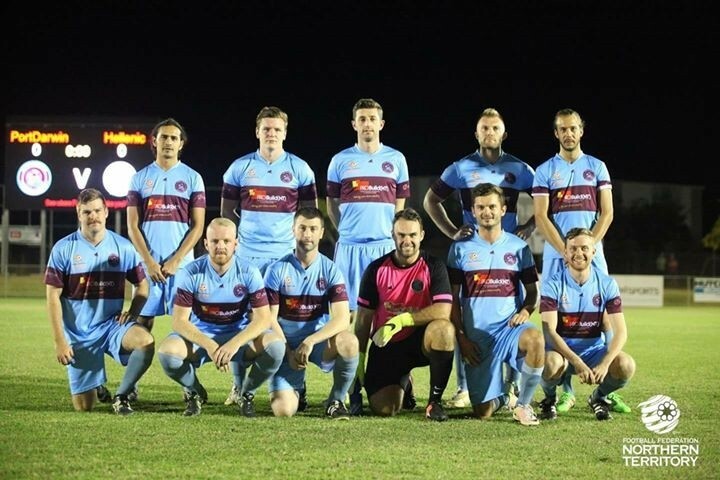 Port Darwin Premier League team have represented the club in the NT Knockout rounds of the FFA cup with the first round beginning in March. 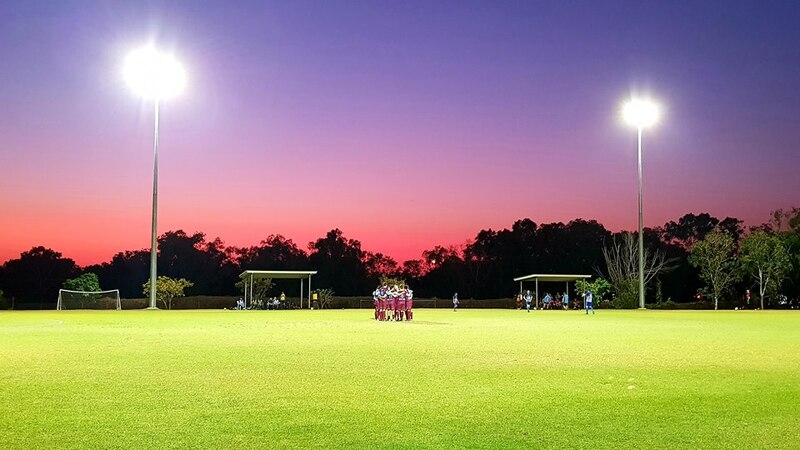 Port Darwin Men’s teams are run by volunteers and the club is always open to any new members joining. 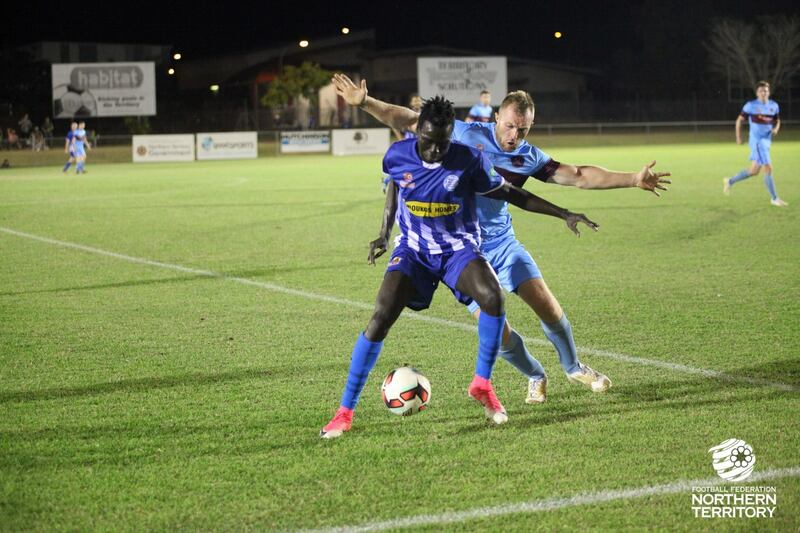 Tuesday’s at 6.30 – 8.00 Darwin Turf Club, Fannie Bay Race Course, Buntine Drive, Fannie Bay NT 0820.